In a perfect world, there would be no poverty, unemployment or wealth gap. Our reality is far different. South Africa has one of the most unequal societies in the world. More than 50% of our population live on less than R1000 a month and 27% are unemployed. 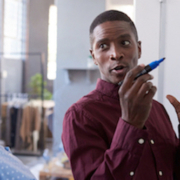 It has been touted that by 2030, small businesses will be responsible for creating 90% of jobs in South Africa, but even with a R32 billion annual spend on enterprise development, three out of four businesses fail within the first few years and just 10% will be around for more than a decade. 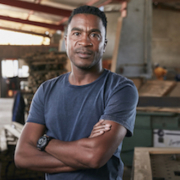 We are at a crisis level, and unless we stimulate the economy and create real opportunities for small, black-owned businesses to enter the market, we are in real trouble. Couple that with the country’s shrinking customer base and you will realise that we need to do more to have a lasting impact. More businesses need to move beyond the legal imperative and realise they have a corporate and social responsibility to transform their supply chain. More businesses need to diversify procurement and actively engage in real Enterprise and Supplier Development initiatives. 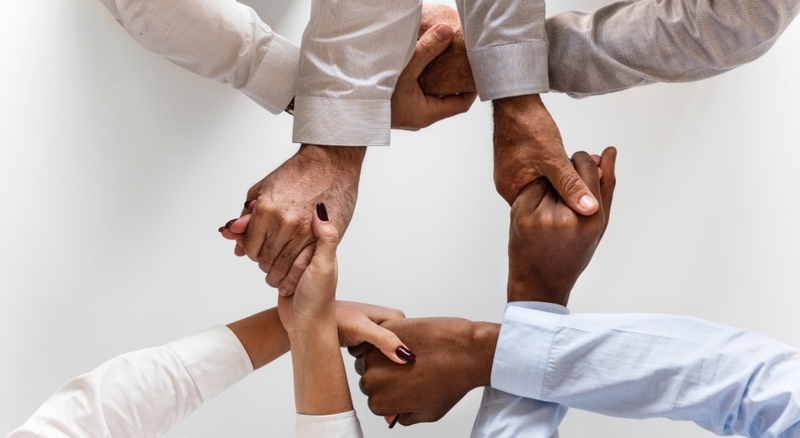 More businesses need to realise that not every business is ready for the aggressive demands of a supply chain and that Supplier Development must be a hand-in-hand journey where big business and SMEs work together towards a common goal. One woman who understands the ‘together is better’ approach is Catherine Wijnberg, the CEO and founder of Fetola, a business development company and an advocate of economic transformation through small businesses and supplier development. “Supplier Development is a way to build future strategic advantage and, when coupled with stronger industry networks and a long-term view on supporting the successful growth of small suppliers, this results in future competitive advantage and a better future for all,” says Wijnberg. 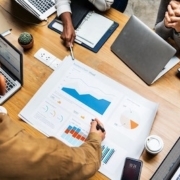 Supplier Development is not easy, it has become a tedious tick-box exercise, with a lot of money spent on programmes that have not been effective. 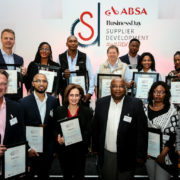 Wijnberg championed the Absa Business Day Supplier Development Awards Programme last year, to recognise and celebrate the extraordinary steps companies have taken to build diverse and thriving supply chains. 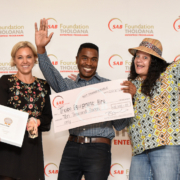 The Awards aimed to recognise those companies that are doing it right, showcased winners having a profound impact in this area, moving beyond the scorecard and showing return on investment far exceeding the cost of seeing BEE as yet another tax. Winners, Massmart, Hatch Africa, Reapso and Sappi, won awards for their innovative and bold solutions. These companies stood out from the pack because they made Supplier Development part of their company culture and long-term strategy. 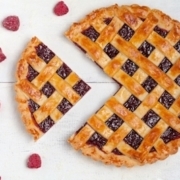 In this way both suppliers and corporate have a vested interest in the success of their long-term relationship. They realised that suppliers are integral to their success. With clear, focused and well-delivered programmes they take a long-term view of these commercially valuable relationships that generate genuine opportunity both for the corporate and for the small supplier. Catherine Wijnberg believes that to transform and build a resilient economy and futureproof our country collaboration is an essential ingredient in any Supplier Development strategy, and that by building a strong ecosystem we will see the results of true economic transformation, felt by generations to come. “For this reason, the awards offered more value than just the winner’s podium but also gave delegates the opportunity to learn from one another, build partnerships and network with those leading the way in this field,” she adds. Indeed, many South African businesses recognise that Supplier Development especially is a rapidly evolving space and mechanism for advancement of inclusive growth. They realise that skills transfer, mentoring and market access are essential elements to building capacity and that relationships and collaboration are key, after all successful businesses thrive on successful partnerships – because regardless of the size, you do business with individuals, with people.